Steve Jobs makes it sound so simple, but for anyone who spends most of their time doing creative work, you would know that while Jobs’ quote is accurate, the process is anything but simple. Connecting experiences and synthesizing new things often results in false starts, and roundabout routes. I’m productivity obsessed. Usually it’s a good thing, but sometimes it’s not. When you are productivity obsessed, you measure things by the end results. It means you achieve goals. However, not everything is measurably instantly by end results. Sometimes, simply going through the process is important. This is particularly the case when coming up with an idea for a new novel. A novel is a huge undertaking, and even if you are not an outliner (which I am mostly not) it still requires some thought, some percolation of ideas until you are set on writing that particular story. This requires brainstorming. Different people do it differently. If you are really really lucky, a story arrives, all set and ready with main framework. However, more often than not, it’s a small germ that grows and grows. Some people may brainstorm while running or walking. Others, like J. K. Rowling, may end up doing it on a train journey. Some people, like me, write things down to figure them out. I brainstorm by writing. It’s not a bad thing. But, it does mean that brainstorming session, in which I may end up writing thousands of words, may or may not be of any use. I may think about a story, write whatever comes to my mind, and decide at the end that it’s all actually rubbish. So from the productivity perspective, that’s wasted 3,000 words that I could have written for something far more useful. For something that would have resulted in a finished product. But there is another way of looking at it, and that is creative perspective. Now, just to be clear, I don’t believe that it is productivity vs. creativity. They are not enemies, nor mutually exclusive. However, one does take priority over the other at times. When brainstorming a new novel, without a particularly concrete idea in mind, creativity takes priority. That means that yes, there is a risk that what you end up scribbling or thinking about for hours, may not get used at all. But eventually, you will find things that become foundation for that new novel, or indeed any new project. Even for the material that you may not end up using, it may not be wasted. Some of those ideas may be used later. But even if they are not, it is still an exercise for your brain. You have still spent time tapping into your subconscious, connecting consciously with your muse, and you have learned how to consistently keep mining for good ideas instead of accepting whatever’s on the surface. It is time and space for creativity. For anyone really, but particularly for writers, giving this space to idea generation is important. Without that, there is a danger of staleness, or even worse, a creative block. 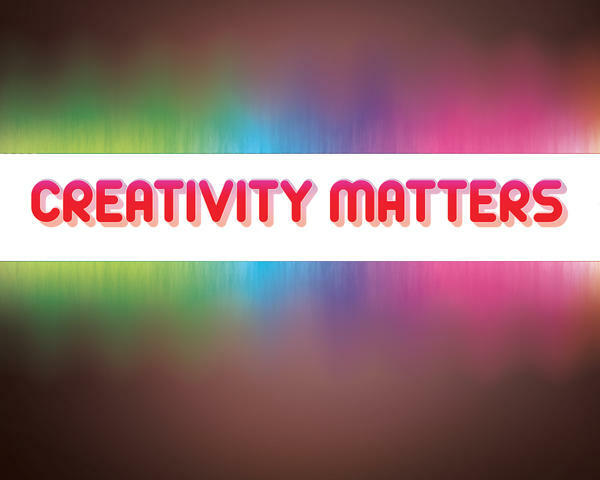 The process of creativity, therefore, is no less important than measurable productivity. What do you think? Do you struggle between choosing creativity and productivity? Or how do you manage both?